BACE (Building and Assisting Communities with Education) is a UK based charity that was set up in March 2011. The five Trustees have been visiting the Gambia since 2005, working as volunteers with other charity groups. They are all unpaid volunteers, meeting every month to manage the charity from the UK and between them travel out twice a year to oversee the projects and scope new initiatives. The BACE objectives are to advance the education of the public in poor communities in the Gambia in particular, but not exclusively, by providing learning materials to established schools and building new schools where they do not currently exist such as the school in Bonsa. 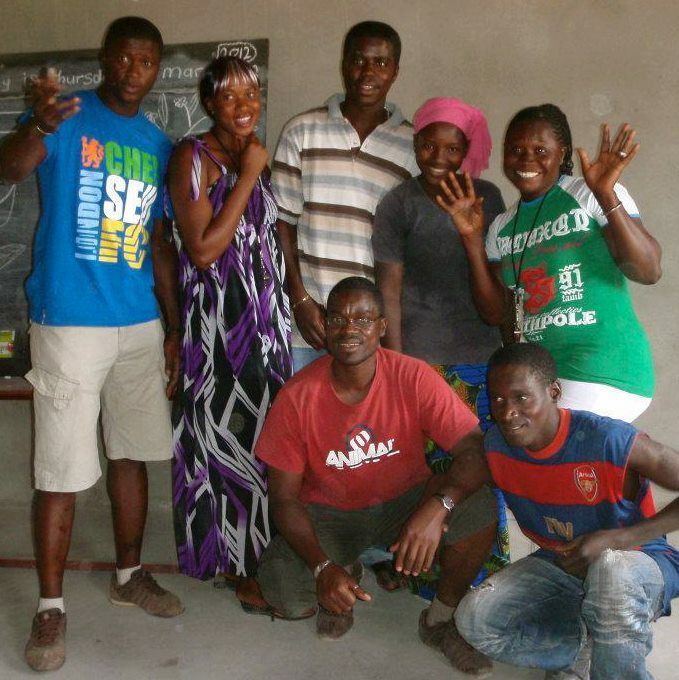 Over the past year, BACE has raised the funds to build and run the Favour Preparatory Nursery School in Bonsa. The school teaches 100, 3-7 year olds in 2 classrooms, and is also equipped with a toilet block and well with an automatic pump for clean water. In November this year we will also build a playground and garden. Currently every single penny raised for BACE projects goes directly to the Bonsa school, as Trustees pay personally for marketing materials, website and other overheads. The Favour Preparatory Nursery School in Bonsa is now fully equipped and fully subscribed, and is being used as an example of best practice by the Gambian Ministry of Education. TiC has given £999 towards the full salary of the head teacher and half of the salary of the administrator for the nursery school (4-7 year olds) for one year. TiC also awarded £106.52 towards a TV and DVDs for the children to watch this Christmas. Children in the Gambia watch a DVD on their new TV, funded as a Christmas gift from TiC.